Follow a success story about the journey of life of a village boy from a poor big family. The three stages of life are classified as the learning stage, working phase and yearning or retiring stage. 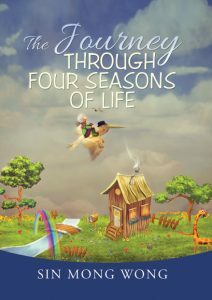 These three stages of his life can be compared to the four seasons. 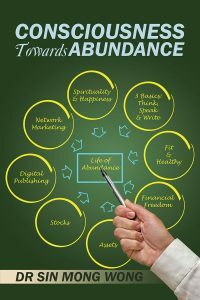 Get to know some strategies from him for creating financial freedom through asset investments, stocks, direct marketing, digital publishing, and business.